Founded in 2003 by Dr. Andrew Kaplan, a Board-Certified Veterinary Internal Medicine Specialist, City Veterinary Care offers both high-quality general practice and specialty medical and surgical care for dogs and cats. 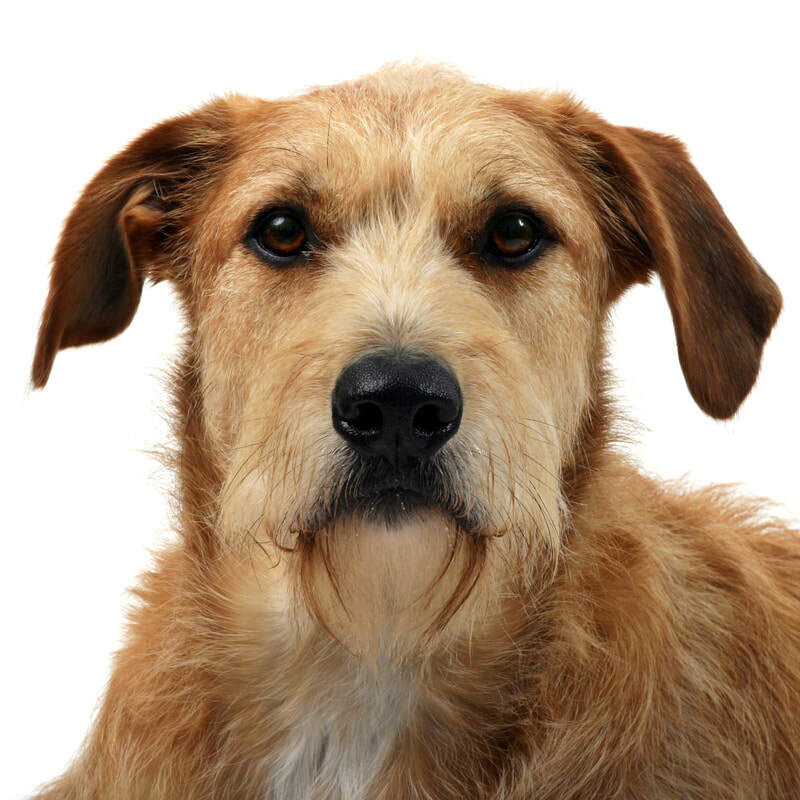 City Veterinary Care is the Upper West Side's best source for patient treatment and client education. Our highly acclaimed veterinarians, our knowledgeable and caring front desk staff, and our skilled and compassionate veterinary nursing team instill, with confidence, what every pet owner desires--the best possible care for their pets. 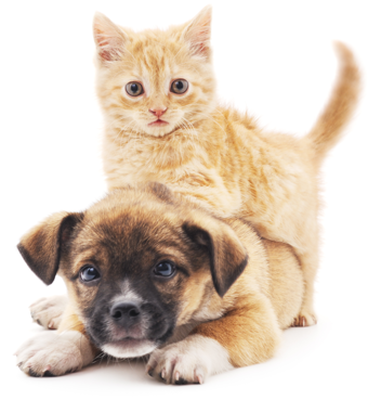 City Veterinary Care is committed to helping all of New York City's dogs and cats. We operate a non-profit organization, The Toby Project, the objective of which is to solve New York City's pet overpopulation problem (approximately 10,000 dogs and cats lose their lives each year in our city's shelter system). In January 2016 we launched our new online store, partnered with Vet's First Choice. You can order all prescription diets and most medications, including compounded medications. Pricing will be similar to other online outlets. Shipping is free with AutoShip - even if you ship a product just once a year!